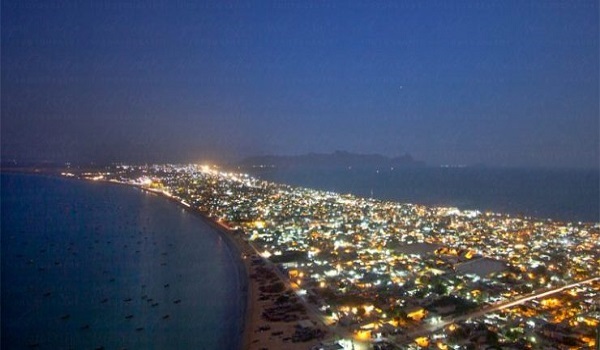 Gwadar Master Plan: Is the wait finally going to be over? In December 2016, Gwadar Development Authority (GDA) announced that the master plan of Gwadar is set to be revised. At the same time, GDA stopped issuing NOCs for all industrial, commercial and residential projects. Initially the ban was only intended for six months. However, matters have remained delayed ever since it first came into effect. In the meantime, almost all the private projects in the city have been on a standstill. Only a few have seen any significant developments. But one thing is certain: If there is any development contrary to the scheme of the Master Plan, it is going to be pose problems for everyone involved. And most notably for the general public. According to a recent report by a national newspaper group, the drafts of Gwadar Master Plan have finally been prepared. Furthermore, the report said that the master plan is going to be approved within two months’ time. 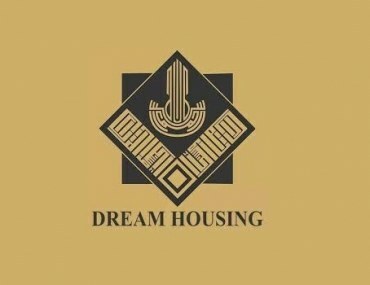 Separate reports from the realtors working on Gwadar revealed something else as well. The launch of Gwadar International Airport was expected by the end of last year. However, this did not materialise. According to Estate Legends Director Sales Faraz Akbar, the delay was caused by changes in the airport’s funding structure. As a result, the project was shuttled between different departments of the Chinese government. Currently, the paperwork for the project is being finalised. Both Gwadar Master Plan and Gwadar International Airport are due for inauguration around the same time. Raja Mudassar of Lahore Askari Real Estate had similar reports to offer. He put the announcement of Gwadar Master Plan at the end of February, and launch of airport in the beginning of March. What do we know about the Gwadar Master Plan – so far? The abovementioned report provides only an outline. The planned area extends to a total of 1201.15 sq km. It has been divided into three categories: a development area, a restricted area, and an area reserved for miscellaneous uses. Of the 310.62 sq km that have been dedicated for development, 103 sq km are reserved for residential projects. Overall, 33% of the city will be utilised for residential purposes. The complete details of the Gwadar Master Plan – as contained in the report – can be found here. According to Faraz, these details don’t provide ample clarity for us to guess how the plan will affect private housing schemes. On the upside – barring some delay – everything will become evident in two months’ time. After this period elapses, GDA will begin issuing NOCs again. And the private housing schemes will finally be able to begin development work on their scheduled projects. This, in turn, will boost investor confidence in Gwadar. Interest in Gwadar reached its lowest peak during the past one year because of all these uncertainties. This will surely change. Add to this the launch of Gwadar International Airport, and we may see a great surge in real estate activity, all of a sudden. Do you await public release of the Gwadar Master Plan? Do you have any concerns or questions regarding it? You can discuss them with us in the comments section below. Alternatively, you can head to the Zameen Forum to engage in an extensive discussion on the topic. I just came to know through a reliable source that the updated / revised Gwadar Master Plan is to be unveiled in the first week of Feb 2019. Thank you for the information! I have also heard that the master plan is expected in late February. 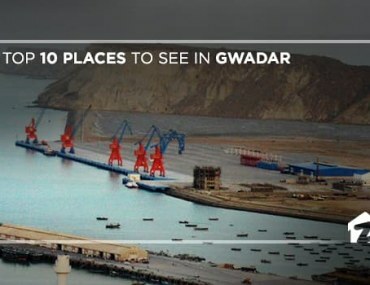 In either case, the hope will be that it is announced as soon as possible, so that we could see the new and interesting developments in Gwadar. Do you know about the development status of Al Ghani Housing scheme? Can you suggest a good housing scheme? We will update you about Al Ghani Housing Scheme soon! The good investment opportunities will become clearer after the master plan has been revealed. You are telling us about the private housing schemes that they would effect but what would be the impact on the Government Housing Schemes??? like GDA 1,2,3,4 & 5 etc??? We can be sure about all of this only after the master plan is revealed. We will publish a more detailed report revolving around your question soon after the master plan is announced. Please keep following the blogs! 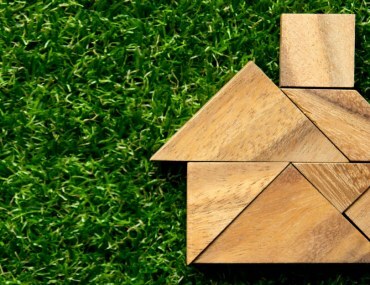 Buying Land vs Buying a House – Which is the Better Option?